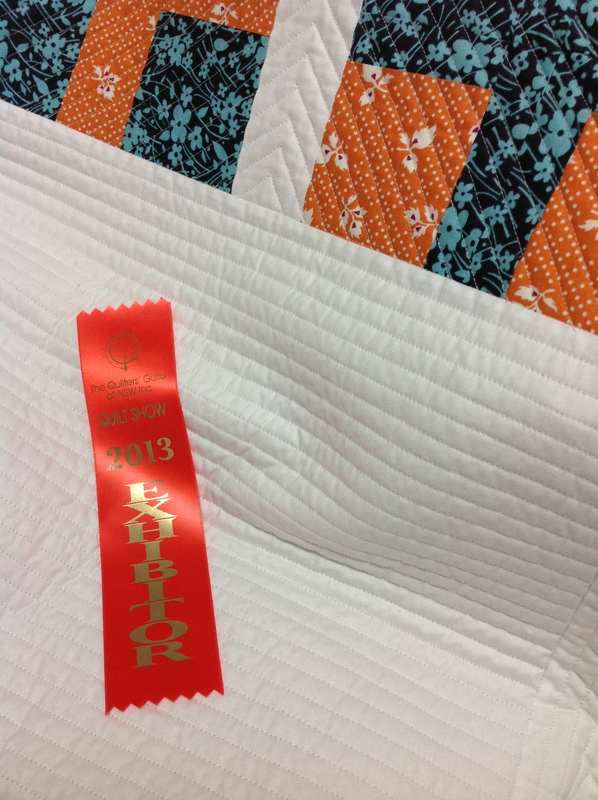 Received the letter yesterday saying my quilt has been accepted in to the show…. 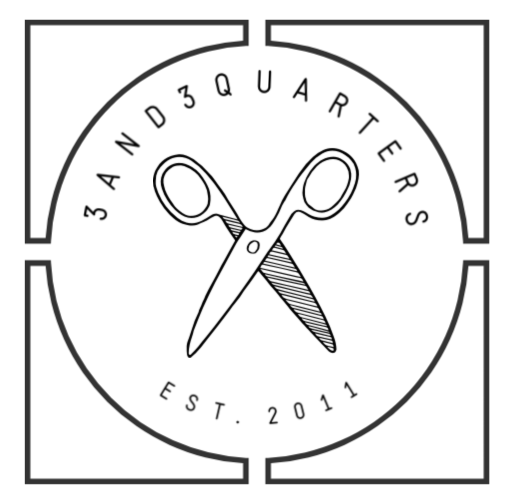 Time to start quilting furiously so that I meet the deadline in early June! Previous PostSneaky Sewing… Next PostReady to go! Well done. Nothing like a bit of pressure. Hope to get to the show myself. Thanks! I’m well on my way to getting it finished – thank goodness! I always look forward to the show; it’s always great to see what’s new and happening in the crafty world!